The Pulitzer Prize winning columnist has a radical idea – he wants to make the market greedy for sustainability. The profit motive is the only way to a climate safe future. This is the main message from New York Times columnist and Pulitzer Prize winner Thomas Friedman. He wants to disrupt the climate change challenge with greed. “I don’t see how you get scale on clean energy, on decarbonising, without leveraging the market. There is only one force bigger than Mother Nature, and that is Father Greed. Only the market can take on Mother Nature,” he says. The three time Pulitzer Prize winner fears we can never reach the Paris goals at the current pace, so he argues for a radical new approach. Governments should make markets “do the right thing for the wrong reason.” Politicians can spark massive investment in sustainability by leveraging corporate greed. “The next great global industry has to be clean energy, clean water and energy efficiency, otherwise, we are going to be a bad biological experiment,” says Thomas Friedman. Friedman stresses his radical approach needs key players like the USA, China, the EU and Brazil to scale up decarbonisation with policies like carbon taxes, regulatory reforms, or mandates for new homes with solar power as in California. He is thus also furious that Donald Trump is promoting coal instead of clean energy, and asking business leaders to change the President’s mind. 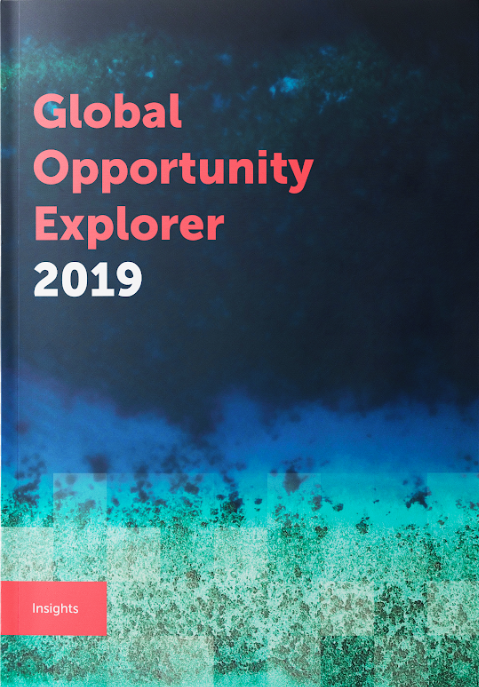 The New York Times columnist calls on companies to seize the market opportunities that these challenges bring. In relation to this, Thomas Friedman argues that climate change needs massive scale solutions that can only be delivered by the market. That is why he is issuing an urgent call for governments to disrupt sustainability with market greed. 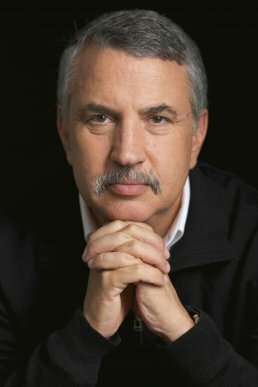 Thomas Friedman is an American activist for globalism and political commentator and author. He is a three-time Pulitzer Prize winner. Mr. Friedman currently writes a weekly column for The New York Times.